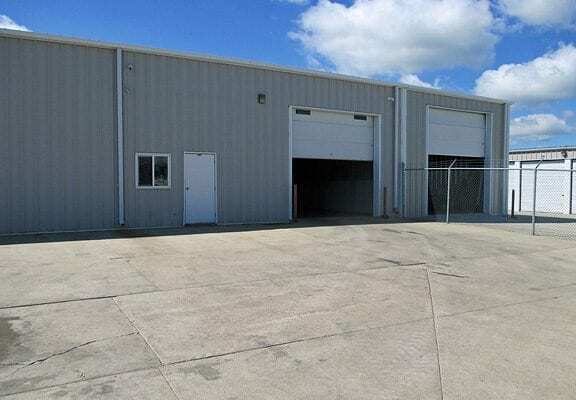 5,000 SF bldg consisting of shop space and office space! 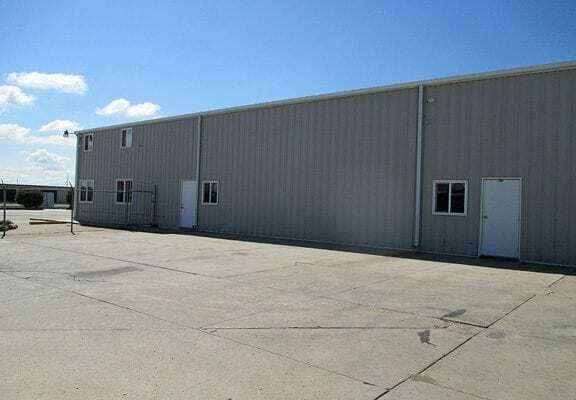 Located SW of the Bismarck Airport off University Drive! 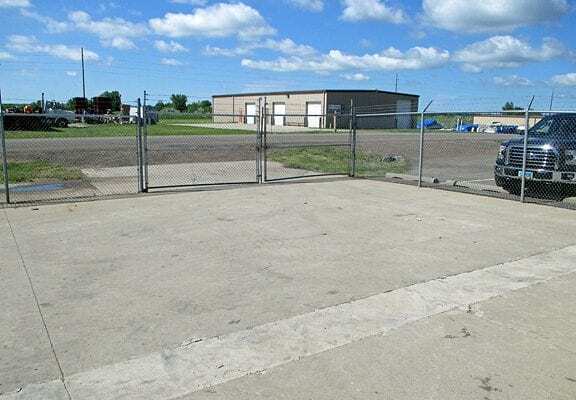 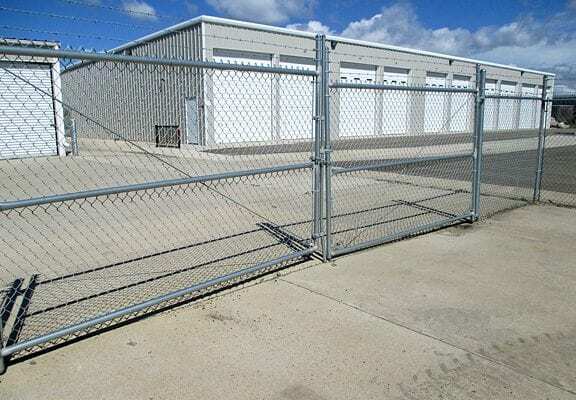 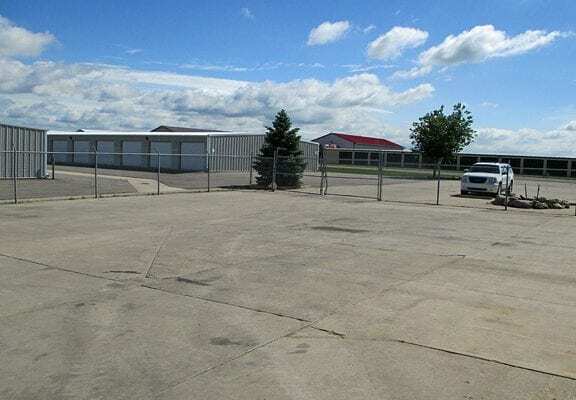 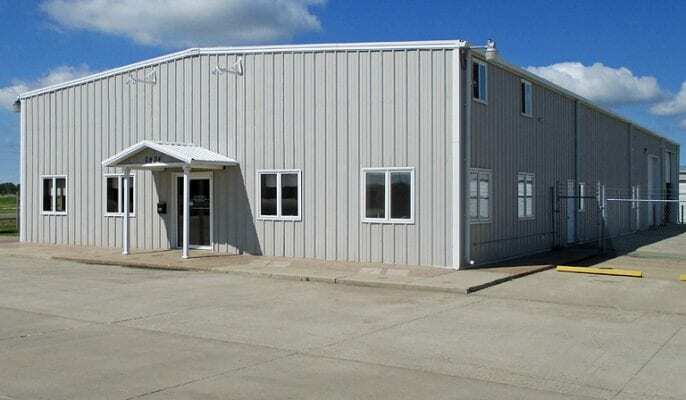 Gorgeous South Bismarck Industrial Shop/Warehouse with Fenced Yard!